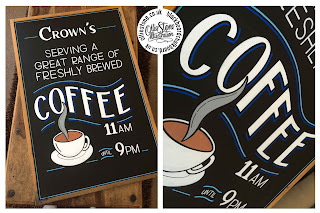 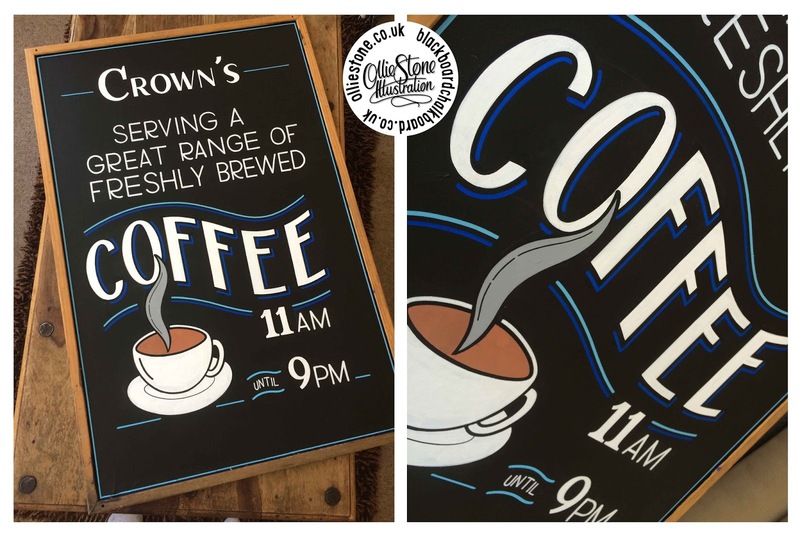 Blackboard Chalkboard by Ollie Stone: Chalkboard artist and mural painter for hire. 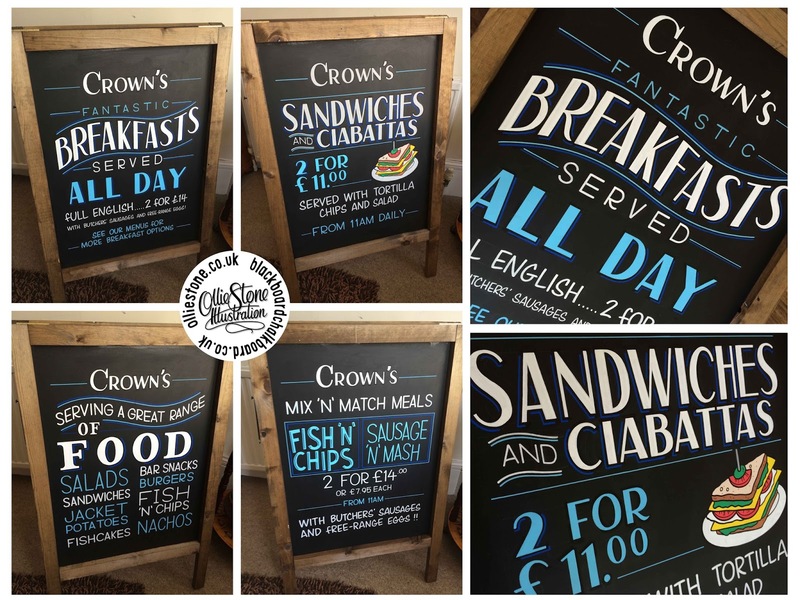 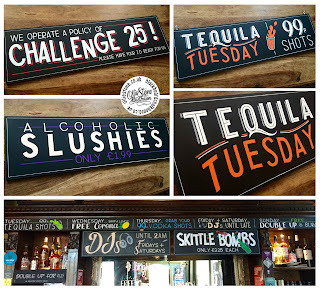 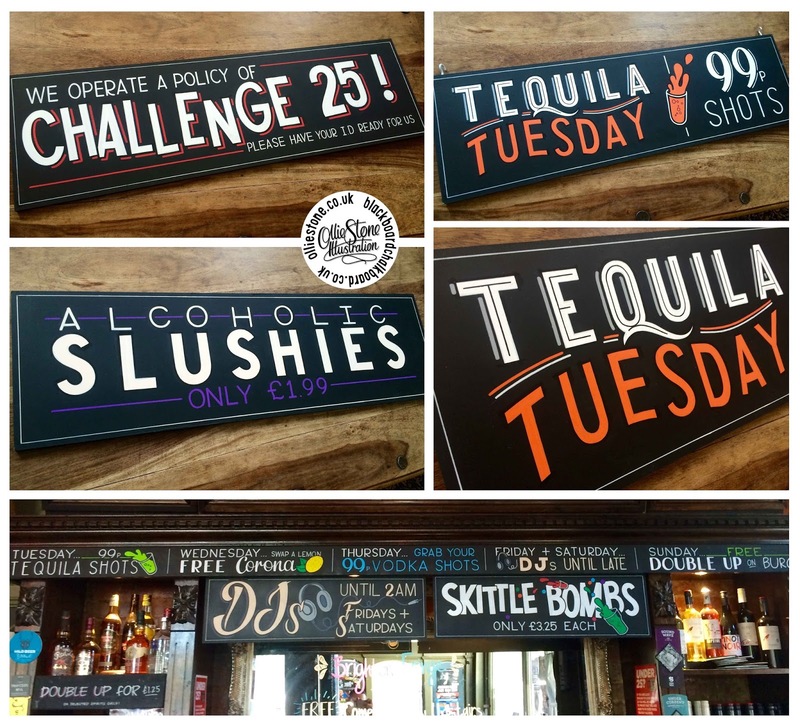 Chalkboard artist and mural painter for hire. 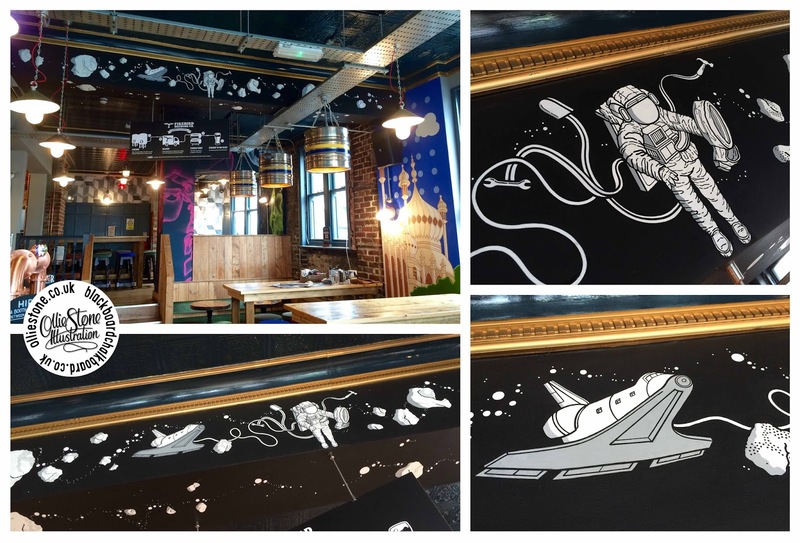 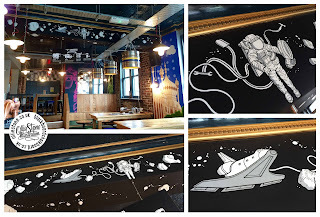 Spaceman mural for the Temple Bar, Brighton.